Jane is from Hurricane and is a realtor who has been an environmental activist for over 30 years. She is president of the Grafton Heritage Partnership, working to preserve the historic Town of Grafton, which she helped put on the National Register of Historic Places. She also helped establish Hurricane’s Historic District and put it on the National Register. She is president of the Rockville Historic Preservation Commission and recently wrote a book on Historic Rockville. 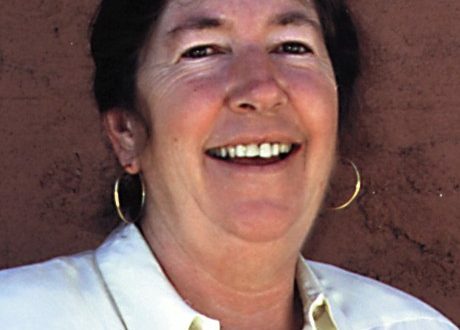 She was the architect between environmental groups and ranchers in Kanab to protect their water rights from the coal slurry pipeline and prevent a coal strip mine next to Bryce National Park and a coal fired power plant in Hurricane near Zion National Park. She sat on the BLM Arizona Strip Advisory Council for two years and was an advocate for environmental protection with careful resource management on public lands. She helped craft the first BLM wilderness bill in the country, the Arizona Strip Wilderness bill that she helped change from 60,000 acres to over 300,000 acres. Jane also managed the Grand Canyon Dories in Hurricane for many years.